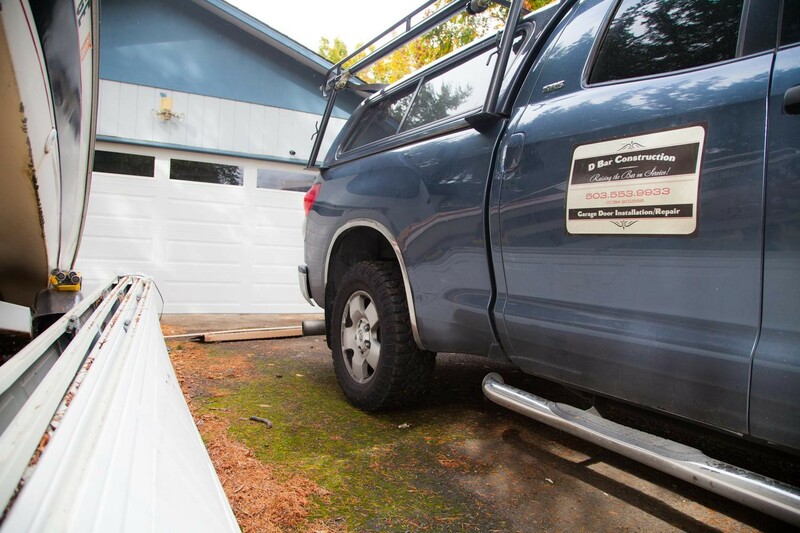 When you are in need of garage door repair, installation, or service in Happy Valley, OR, call D Bar Garage Doors. We will be happy to assess the situation over the phone and get you taken care of the same day! 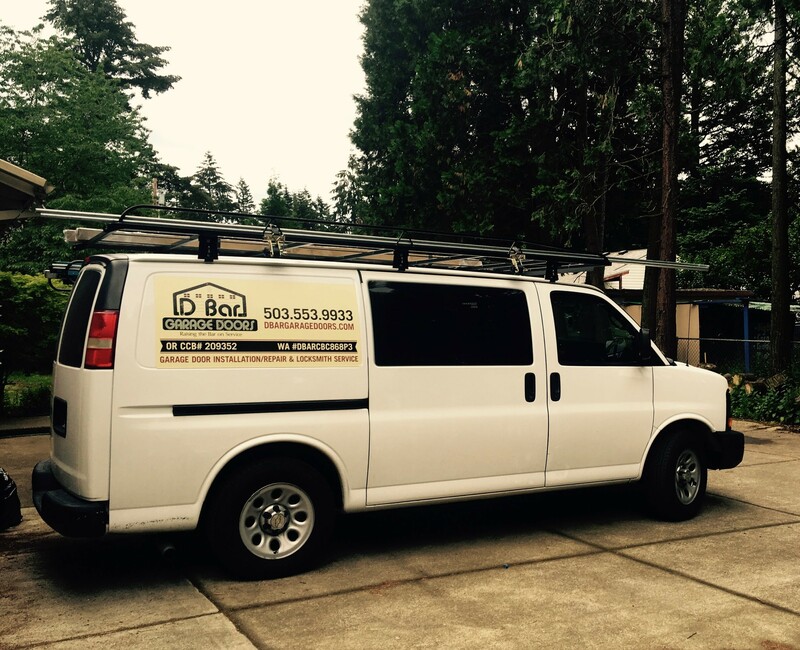 Our expert technicians are trained in residential and commercial door installation and would be happy to help improve the integrity of your home or business.